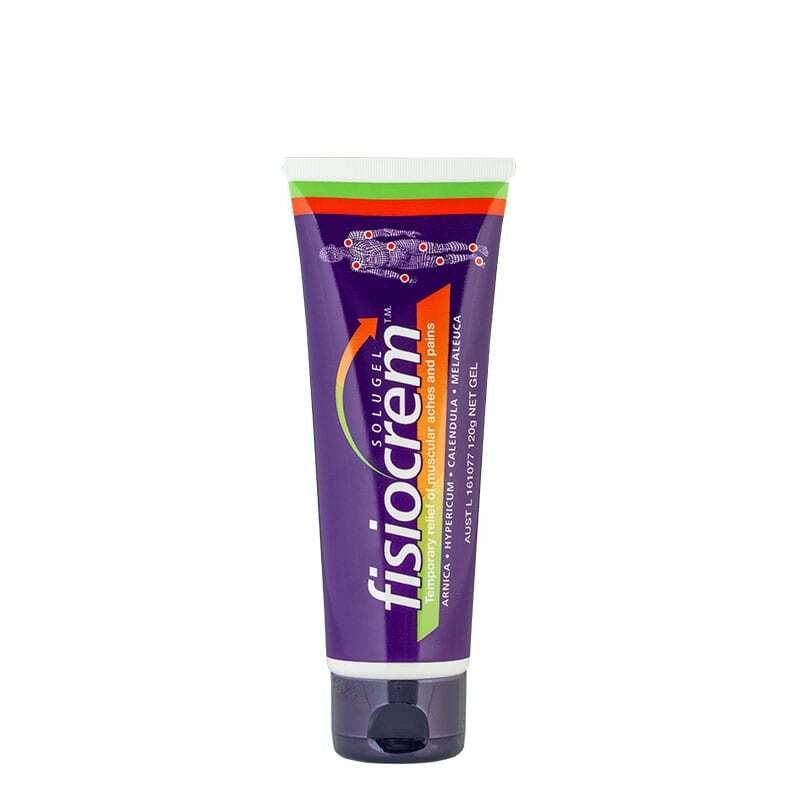 Pain relief – fisiocrem is an effective massage cream to care for muscles and ligaments following injury related to daily activity or intense physical exercise. Based on evidence of traditional use. Arnica is probably one of the best-known herbs worldwide for its use in natural medicine. It has become famous for its role in Homeopathic medicine where the dilution of the plant is used orally. How to use it for pain relief? Can be purchased in our Wishart Personal Training Studio only.